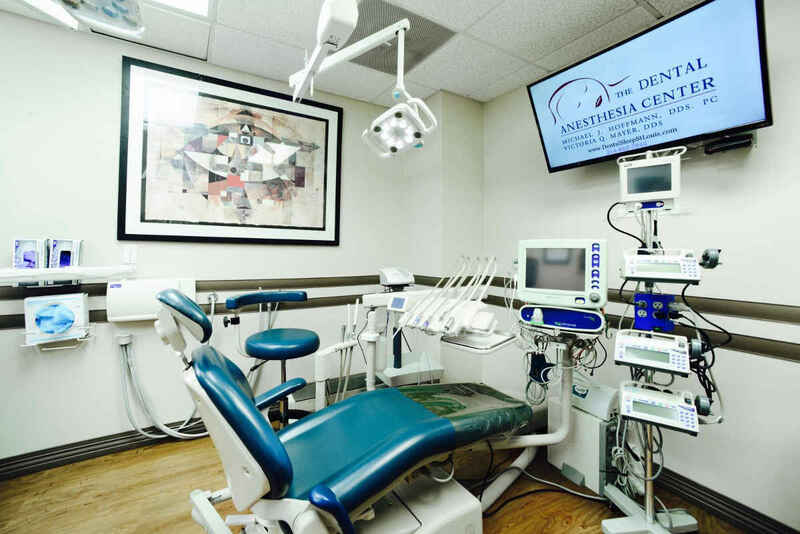 Following your crown or bridge restoration procedure, here are the post-op instructions on how to care for the affected area of your mouth. 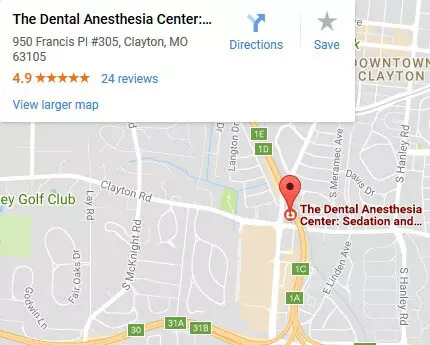 If you experience any problems, contact The Dental Anesthesia Center immediately by calling (314) 862-7844. It is important to follow these instructions closely to ensure that you heal properly. Do not bite or chew numb areas of the tongue, cheeks or lips. Call the office if your temporary comes off. Your tooth may become sensitive and could shift causing the permanent crown to fit improperly or not at all. Failure to notify us may result in additional charges. Do brush your temporary just like your natural teeth. You can floss your temporary making sure to remove the floss to the side of the tooth towards the cheek. Do not use an up and down motion, this can remove the temporary. Your tooth may become sensitive and could shift causing the permanent crown to fit improperly or not at all. You can enjoy most of your favorite foods while wearing your temporary. However, you should avoid any hard or sticky foods (Nuts, taffy, fruit snacks, and gum) for the next 4 weeks. These types of foods can loosen or remove your temporary. You will need a follow-up visit to cement your permanent crown or bridge in no less than 3 weeks from today. If you have not already made an appointment, please do so at your earliest convenience. 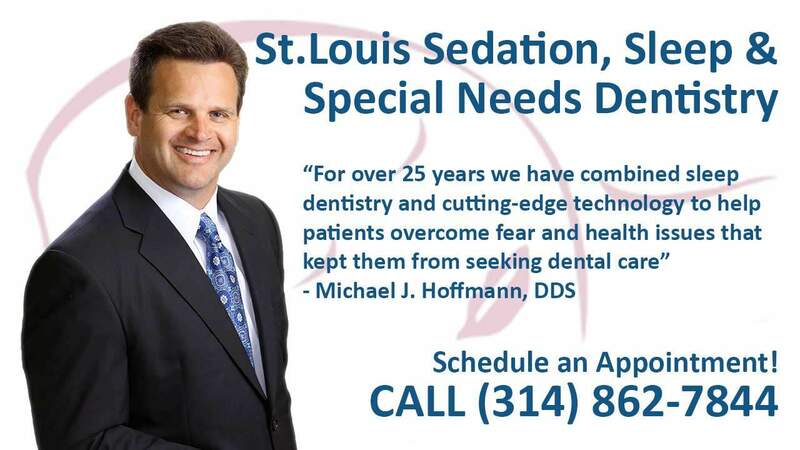 Call us at (314) 862-7844 to schedule your appointment or if you have any questions concerning your dental procedure.